When Boxing Was Boxing is a photographic celebration of the sport’s heyday. It’s a beautifully illustrated tribute to an age when the noble art was a little more dignified, and a little less preoccupied with money and the politics of sport. 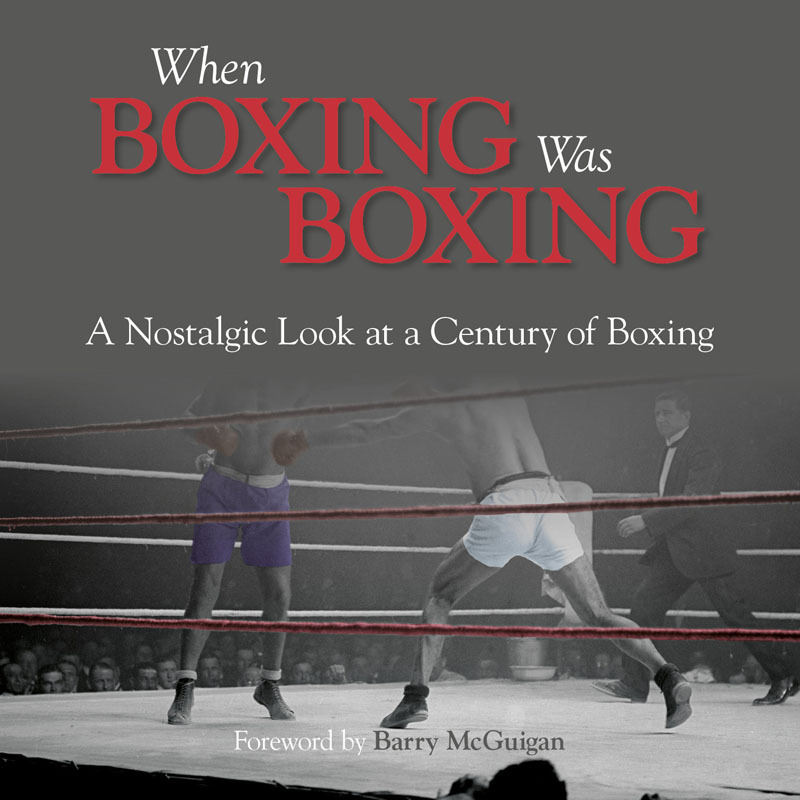 It’s about a time when there weren’t quite so many governing bodies, nor multiple world ‘champions’ viewed only by tiny audiences on pay-per-view channels; a time when boxing was once regarded as the pinnacle of professional sporting endeavour, and not just a lucrative arm of the leisure and entertainment business.